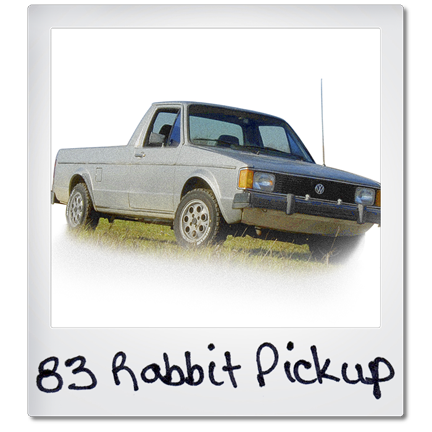 Looking for VW Rabbit Pick-up parts? You’ve come to the right place. 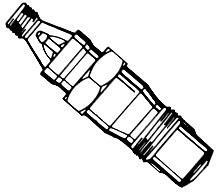 We are the VW Rabbit Pick-up parts experts. The Volkswagen Caddy, otherwise known as the VW Rabbit Pick-up, was Volkswagen’s first car to be produced in North America at their Westmoreland, Pennsylvania plant starting in 1979 and continuing until 1984. In five years of production, the Westmoreland plant produced some 75,947 VW Pick-ups, making it one of the most successful operations for Volkswagen of America. We’ve got two of these beauties ourselves (See Little Gray pictured above.) If you’re looking for an incredible selection of discount VW Rabbit Pick-up parts, then look no further because Parts Place, Inc. is absolutely stocked with OEM VW Rabbit Pick-up parts and replacement Volkswagen Caddy pickup parts sure to get you back on the road in no time. Is everyone telling you the part you need for your VW Rabbit Pick-up is not available? Don’t panic! We have used Volkswagen Caddy pickup parts too. 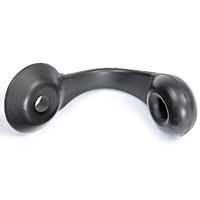 But, we don’t have all of our VW Caddy parts online, so call us at (586) 757-2300 to see if we have what you need and let us share some of our 40 years of Volkswagen knowledge with you.